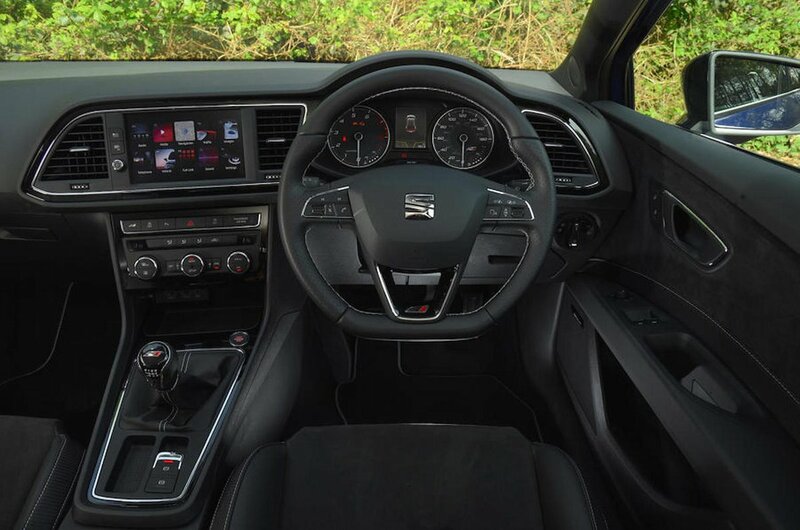 Seat Leon SC Interior, Sat Nav, Dashboard | What Car? 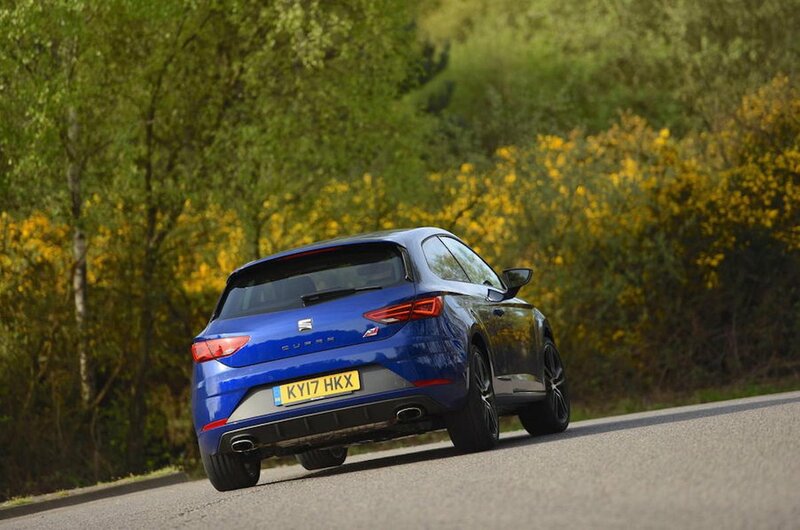 You shouldn’t have any problems getting comfortable in a Leon. The driver’s seat has a good range of movement forwards and backwards, and height and lumbar adjustment is standard. All of the controls that you’ll need to use regularly are positioned within easy reach and high enough on the dashboard, although the interior feel is a little more low-rent than rivals such as the VW Golf. 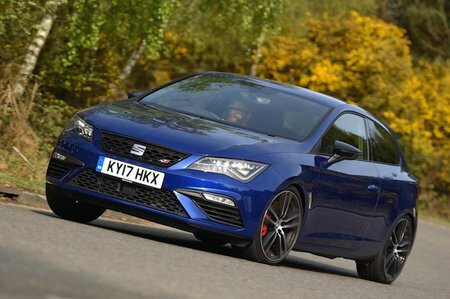 Seat's 8.0in touchscreen is standard, which is well equipped to include sat-nav, a DAB radio and Bluetooth. Full Link (for operating your smartphone’s apps from the touchscreen) is an inexpensive option, while a wireless phone charger is also available. In use, some of the screen’s icons are quite small and situated inconveniently close to the edge of the screen. The pinch function for the map isn’t very responsive, either, yet the rest of the menus are, and the graphics look sharp. The view ahead from the Leon SC is hard to fault but it’s trickier to see over your shoulder, thanks to the tapering window line and thick rear pillars. Rear parking sensors are standard.